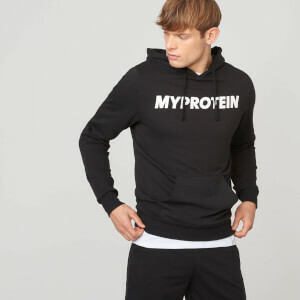 Introducing our new and improved Pro-Tech Hoodie 2.0, the perfect outer layer – whether you’re hitting the gym or enjoying a rest day at home. 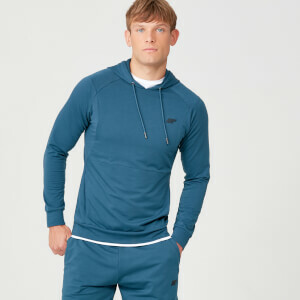 Tailored for a slim fit, our hoodie has a shower resistant finish with a drawcord hood so that whatever the weather, you won’t be caught out. Featuring improved subtle matte branding, ergonomic seams, and thumbholes for a comfortable fit – our hoodie also comes with secure invisible zip pockets, ideal for keeping your tech safe. Pro-Tech is our latest in performance innovation, crafted with super-soft fabrics for a collection that delivers high-quality features, tapered fits, and standout styling for wherever your day takes you.